You are responsible for the daily management of the privacy function both globally and in the countries and the Group Privacy team and ensure the consistent implementation of our Binding Corporate Rules and privacy program across the company. Together with the Director Privacy & Compliance design and formulate the strategic and annual agenda and budget for the company regarding privacy in close cooperation with relevant stakeholders. The GPO acts as the lead legal subject matter expert on privacy matters within the company and share knowledge, e.g. for purposes of training and awareness. The GPO sets the privacy policies, company privacy program, our global privacy statement, templates for e.g. data protection clauses and Privacy Impact Assessments. The GPO advises business and value streams about privacy compliancy and the implementation of 'privacy by design' in various products and services, ICT systems, platforms and apps, projects and other new initiatives especially in case processing would result in a high risk, and monitor compliance with relevant laws and regulations globally (including the General Data Protection Regulation). Also involvement in incident handling and monitoring the data protection aspects of outsourced activities is part of this role. 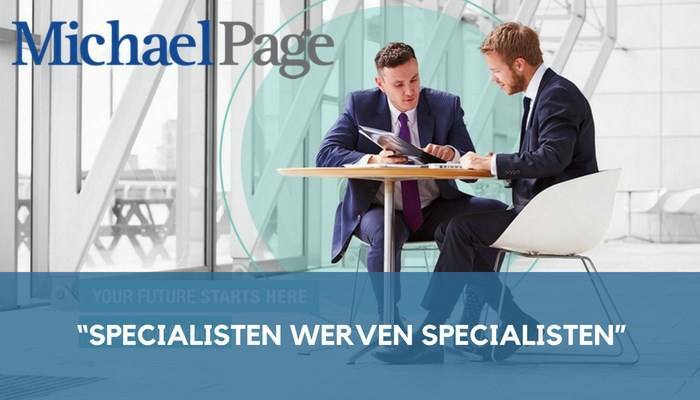 A qualified lawyer in Dutch law having at least 8 years of sound experience. Demonstrable post-qualification experience as a Privacy Officer in a similar job, preferably experience with BCR. Expert knowledge of Dutch and EU Data Protection legislation (e.g. CIPP/E), general knowledge of global Data Protection legislation. Demonstrable experience of compliance within a similar role in a large international organisation. Demonstrable experience with 'privacy by design'. Dutch (fluent, verbally and written. English (fluent, verbally and written). The job holder has the DNA to deliver end-to-end solutions, integrated processes, and implementation of actions that support business needs. Collaboration, agility, project management and decision making. Please send your application for Group Privacy Officer at this organization in Amsterdam including your CV via our website.